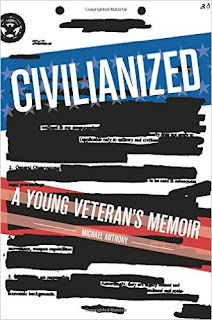 Bridgewater-native Michael Anthony has released a new memoir entitled Civilianized: A Young Veteran’s Memoir. The book is about Anthony's return home from the Iraq War and is a deep look into Anthony's post-war life. "After twelve months of military service in Iraq, Michael Anthony stepped off a plane, seemingly happy to be home--or at least back on U.S. soil. He was twenty-one years old, a bit of a nerd, and carrying a pack of cigarettes that he thought would be his last. Two weeks later, Michael was high on Vicodin, drunk and drinking more, and picking a fight with a very large Hell's Angel. At this wit's end, he came to an agreement with himself: If things didn't improve in three months, he was going to kill himself. (But in the meantime, he had some dating classes to attend.) Civilianized is a surprising and dark-humored memoir that chronicles Michael's search for meaning in a suddenly destabilized world." In recent reviews, Booklist described it as: "Civilianized has the introspection of a literary memoir and the narrative momentum of a novel." Kirkus praised "[D]ark humored," and "an intense memoir..." and BookReporter extolled it as a must read "Michael Anthony's expressive wit and deep emotionality connect with a vital story to present an account of the veteran's experience returning from war that is prevalent, yet far too infrequently told." If you’ve ever been in a dark spot yourself, or know someone who has, whether through the military/war of the thousand other things in life that can put you there, this book is definitely worth the read. It’s short, and at only 208 pages, it packs a punch to the senses that you won’t regret. You can order the book online at the link below or can purchase the book at your local bookstore. 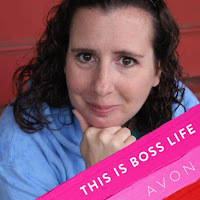 Around the Common welcomes Lisa Piche- Avon Representative as our newest local business listing! We remind you to always support local business first! Now, Bridgewater-area residents have the benefit of having a local representative assist them with all their Avon needs! Lisa Piche, a Bridgewater resident, launched her Avon business in September 2016 and is growing her business daily. For customers looking to purchase from the Avon line, online shopping makes it easy to shop for the highest-quality products from Avon in the comfort of your own home. Customers should use code LPICHE to ensure the local touch Lisa has to offer to her client base. All products purchased from Lisa are delivered to your Bridgewater doorstep by Lisa and with a 24/7 e-store available there is always an opportunity to purchase products online and guarantee local delivery. Please click here to see the great selection of Avon products available! If you are a member of a sports team, a church or a non-profit, Avon offers excellent fundraising packages that makes raising funds for your cause easy! Contact Lisa via email by clicking here for information on how an Avon fundraiser can help bring in money for your group! If you are looking for an Avon career of your own, please click here to see how an Avon career can help you earn money today! 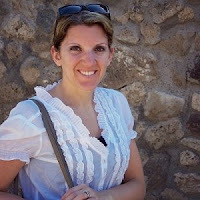 For more information about Lisa Piche-Avon Representative, please click here to visit her website. You can also "Like" Lisa's Avon Facebook page by clicking here. Tuesday, January 31 @ 10:30-11:00 a.m.: Story Time with Miss Emily. Stories, songs and FUN! All ages, no registration. Wednesday, February 1 @ 9:30-10:00 a.m.: Book Babies. Lapsit for ages infant to 30 months with caregiver. Join Mrs. Davis for rhymes, songs, story and playtime. No registration. Wednesday, February 1 @ 10:30-11:15 a.m.: Story time and craft. Drop in story time for all ages with adult. Join Mrs. Davis for stories, songs, rhymes and a craft. All ages, no registration. Thursday, February 2 @ 10:30-11:00 a.m.: Book Babies. Lapsit for ages infant to 30 months with caregiver. Join Mrs. Davis for rhymes, songs, story and playtime. No registration. Thursday, February 2 @ 11:30 a.m. - 12:00 p.m.: Book Babies. Lapsit for ages infant to 30 months with caregiver. Join Mrs. Davis for rhymes, songs, story and playtime. No registration. Friday, February 3 @ 10:30-11:30 a.m.: Join Miss Nicole from Triumph, Inc. for a 12 week program featuring stories, art, songs and more. This program is for children ages 3-5 and registration is required through Triumph, Inc. @ 508-822-5388 ext. 208. Saturday, February 4: Registration opens for Valentine’s Bingo on Monday, February 13. Ages Kindergarten and up. We use words not numbers in this fun game! Cool prizes! Tuesday, February 7 @ 10:30-11:00 a.m.: Story Time with Miss Emily. Stories, songs and FUN! All ages, no registration. Wednesday, February 8 @ 9:30-10:00 a.m.: Book Babies. Lapsit for ages infant to 30 months with caregiver. Join Mrs. Davis for rhymes, songs, story and playtime. No registration. Wednesday, February 8 @ 10:30-11:15 a.m.: Story time and craft. Drop in story time for all ages with adult. Join Mrs. Davis for stories, songs, rhymes and a craft. All ages, no registration. Thursday, February 9 @ 10:30-11:00 a.m.: Book Babies. Lapsit for ages infant to 30 months with caregiver. Join Mrs. Davis for rhymes, songs, story and playtime. No registration. Thursday, February 9 @ 11:30 a.m. - 12:00 p.m.: Book Babies. Lapsit for ages infant to 30 months with caregiver. Join Mrs. Davis for rhymes, songs, story and playtime. No registration. Friday, February 10 @ 10:30-11:30 a.m.: Join Miss Nicole from Triumph, Inc. for a 12 week program featuring stories, art, songs and more. This program is for children ages 3-5 and registration is required through Triumph, Inc. @ 508-822-5388 ext. 208. Saturday, February 11 @ 10:30-11:30 a.m.: Read to Jasper, our lovable therapy dog. The “Read to a Dog” program provides children the opportunity to visit with a dog while building reading skills in a non-judgmental environment. No registration, all ages welcome. Monday, February 13 @ 4:15 p.m.: Valentine’s Bingo. Registration required for this fun game- we use words not numbers! Practice your reading skills and win cool prizes! Kindergarten and up. Tuesday, February 14 @ 10:30-11:00 a.m.: Story Time with Miss Emily. Stories, songs and FUN! All ages, no registration. Wednesday, February 15@ 9:30-10:00 a.m.: Book Babies. Lapsit for ages infant to 30 months with caregiver. Join Mrs. Davis for rhymes, songs, story and playtime. No registration. Wednesday, February 15 @ 10:30-11:15 a.m.: Story time and craft. Drop in story time for all ages with adult. Join Mrs. Davis for stories, songs, rhymes and a craft. All ages, no registration. Thursday, February 16 @ 10:30-11:00 a.m.: Book Babies. Lapsit for ages infant to 30 months with caregiver. Join Mrs. Davis for rhymes, songs, story and playtime. No registration. Thursday, February 16 @ 11:30 a.m. - 12:00 p.m.: Book Babies. Lapsit for ages infant to 30 months with caregiver. Join Mrs. Davis for rhymes, songs, story and playtime. No registration. Friday, February 17 @ 10:30-11:30 a.m.: Join Miss Nicole from Triumph, Inc. for a 12 week program featuring stories, art, songs and more. This program is for children ages 3-5 and registration is required through Triumph, Inc. @ 508-822-5388 ext. 208. Tuesday, February 21 @ 10:00 a.m.: Popcorn and a movie. Join us for a movie and some popcorn. Movie is rated PG, parent must stay with child. No registration needed. See website for movie name. Wednesday, February 22 @ 10:00 a.m.: Popcorn and a movie. Join us for a movie and some popcorn. Movie is rated PG, parent must stay with child. No registration needed. See website for movie name. Wednesday, February 22 @ 1:00 p.m.: Popcorn and a movie. Join us for a movie and some popcorn. Movie is rated PG, parent must stay with child. No registration needed. See website for movie name. Thursday, February 23 @ 2:00 p.m.: Birds of Prey: An education wildlife program with Marla Isaac featuring live animals. No registration. Friday, February 24 @ 10:30 a.m.: Join us for Legos! 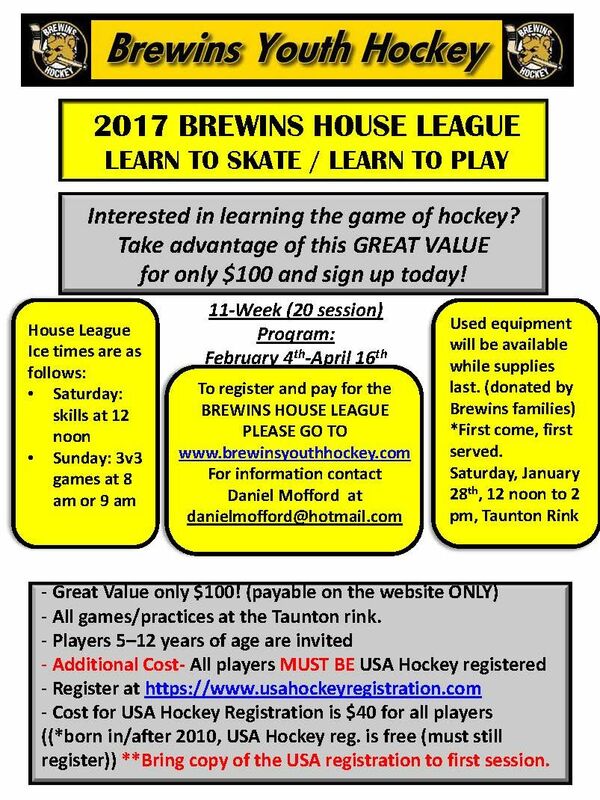 Ages 6+, no registration. Use our Legos to create and design. Completed Lego creations will be displayed in the children’s room! 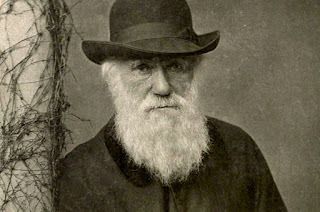 The Department of Biological Sciences and the Center for the Advancement of STEM Education at Bridgewater State University are collaborating to present Darwin Day at BSU on Friday, Feb. 10. Celebratory events include viewing the documentary series, Your Inner Fish, with moderated discussions at 8 and 10 a.m. and 3 p.m., all in the Dana Mohler-Faria Center for Science & Mathematics. An information booth, natural history and student poster displays will be open throughout the day. Darwin Day will culminate with a keynote lecture by Dr. Erika Edwards of Brown University at 7 p.m. in the science center auditorium, Room 120. Events throughout the day are free and open to the campus community and the general public. - Feb. 8, 15, 22, and Mar. 1, 6:30 pm - 8:00 pm. - Mar. 15, 22, 25, and 29, 8;00 pm - 9:30 pm. - Apr. 5, 12, 19, 22 and 26, 8:30 pm - 10:00 pm. 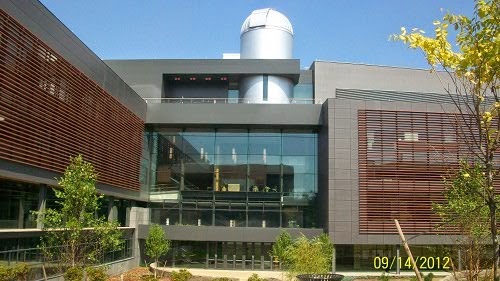 University Observatory. Weather announcements are usually made early in the afternoon on the event date. Got the winter blues? Looking for a fun unique evening out while creating your own masterpiece? We have the answer. Join us for a Paint Party! 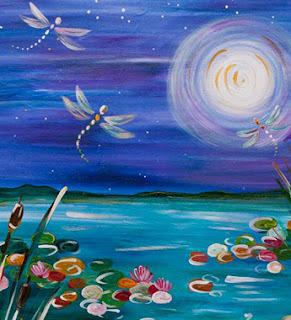 Come alone or bring a friend or two and paint a picture guided by a local artist. It doesn’t matter what your level is, this is all about fun. We provide paint, canvas, brushes and instructor; and you’ll have a fun evening with friends, and maybe make a few new ones. Cost is $35.00 per artist, portion goes directly to Bridgewater Public Library to fund future programs. Registration is required in advance at Blue Anchor Studio webstore, Party registration tab, paint parties, scroll to February 21st. Don’t wait, reserve your easel now. Trinity Episcopal Church will hold a National Day of Remembrance event on January 29, 2017 at 5:00PM to honor community members lost to addiction and display public support for their families. The event, initiated by the Addiction Policy Forum, will bring together parents, families, religious leaders and other members of the community and raise awareness of addiction. Other communities across the United States will hold events simultaneously. WHY: Massachusetts is currently experiencing an epidemic of opioid-related overdose and death. Opioid-related deaths in our state were more than four times higher in 2015 than in 2000. Sadly, we all know that this disease isolates the families and souls affected. As a result, we need to identify safe places in our community where the stigma of substance use disorder can be identified and diminished. A place where the families of those affected can be embraced and supported. Please join us on the National Night of Remembrance as we open the doors of Trinity Episcopal Church to let everyone know that we ARE that place. Join us as we embrace the 26 million people living in active addiction, the 23 million souls living in recovery, and honor the friends and families of the millions more lost to overdose. 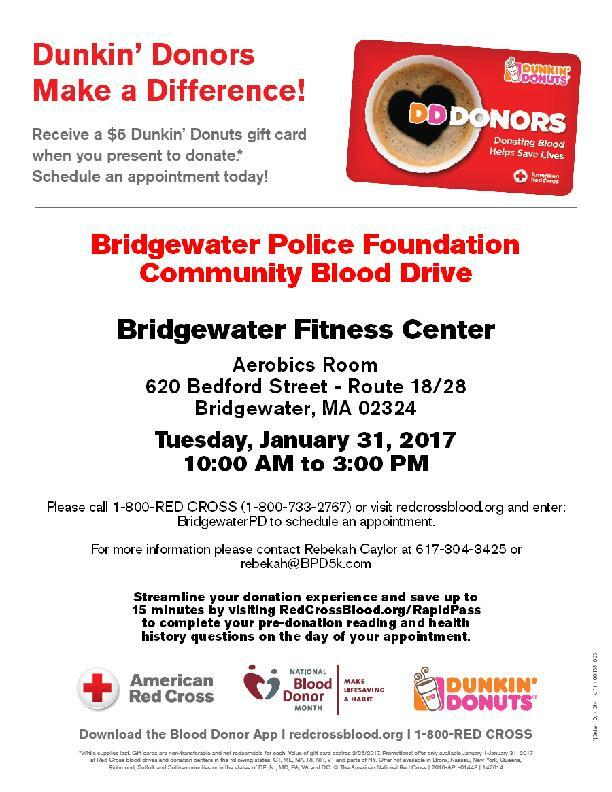 The newly formed Bridgewater Police Foundation is kicking off its community involvement with a blood drive in honor of all first responders. We've partnered with Bridgewater Fitness to bring you the opportunity to give this lifesaving gift on Tuesday January 31, 2017. One blood donation can help save the lives of 3 individuals. And for those donors that meet the requirements, a donation of double red can help even more. All presenting donors will receive a $5 Dunkin Donuts gift card as a thank you. Walk-ins are welcome but appointments are recommended. Please visit www.rescrossblood.org and enter promo code BridgewaterPD to register now. Around the Common welcomes Juice Mill as our newest Bridgewater Business Listing. We encourage you to always support our great local businesses! Downtown Bridgewater is gearing up to welcome its newest local business to the area and local residents will have a great, healthy place to visit for all natural juices and other items! 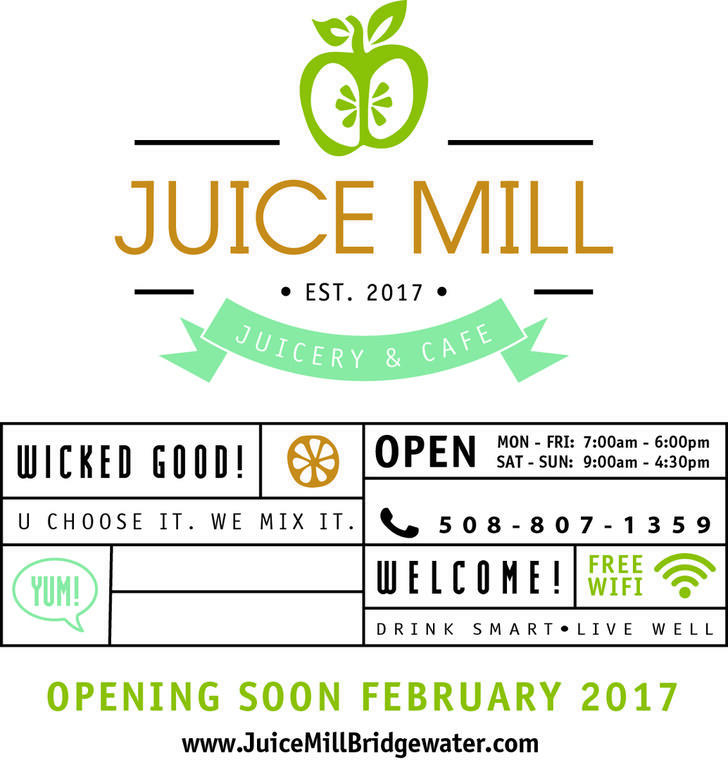 Juice Mill will be opening soon in February and the plans for their launch truly look spectacular! 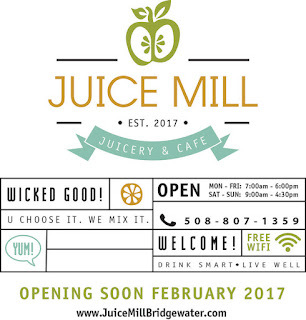 Residents will want to mark the calendars for February 1st for the Grand Opening of Juice Mill, a juicery and cafe that will be located right in Central Square. Juice Mill will feature all-natural fresh juices, smoothies, acai bowls, cleanses, salads and more! For more information about Juice Mill, please "Like" their Facebook page by clicking here and "Follow" them on Twitter by clicking here. on Saturday, January 21, 11 a.m. - 2 p.m.
Meet at Bridgewater Train Station in time to board the 8:32 a.m. train. Buy tickets on board. 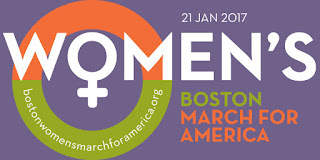 Check details at http://bostonwomensmarchforamerica.org/, March Info. Pay special attention to what you may and may NOT bring. Watch for other local activities on the same day. 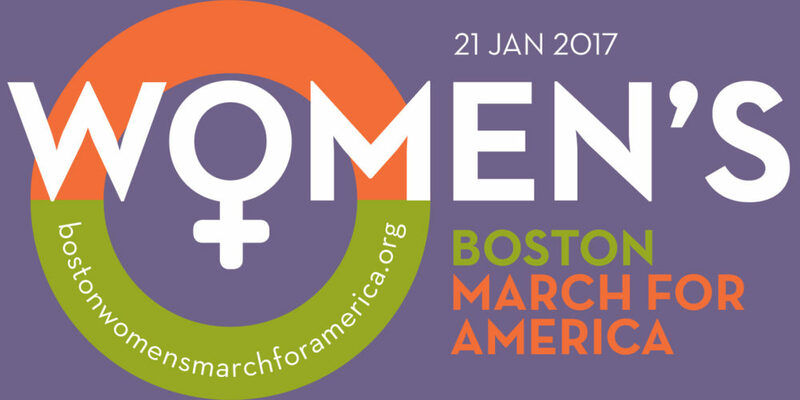 Contact BWwomensmarch@gmail.com for additional information. Plymouth County Register of Deeds John R. Buckley will hold office hours from 10 a.m. to noon on January 19, 2017 at the Municipal Office Building at 66 Central Square. 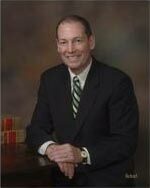 Buckley and members of his staff will be available to answer questions or concerns about any Registry of Deeds matter. Information will be available concerning the Massachusetts Homestead Act and computers will be on hand to print a registry-recorded deed, confirm the status of a mortgage discharge or check on any filing. The Bridgewater Public Library will feature an exhibit of Abstract Paintings by local artist Lesley Malouin in the Flora T. Little Gallery. The exhibition will be on display during the months of January and February. 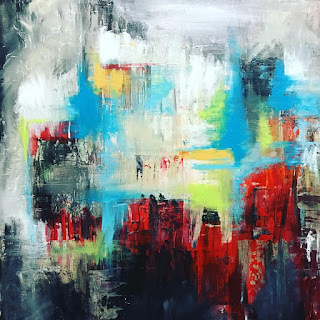 Lesley (Bartholomew) Malouin is a RISD graduate, Bridgewater resident, an award-winning graphic designer, and abstract painter. An Artist Meet and Greet will be held on Saturday, February 4th at 12:00 p.m. 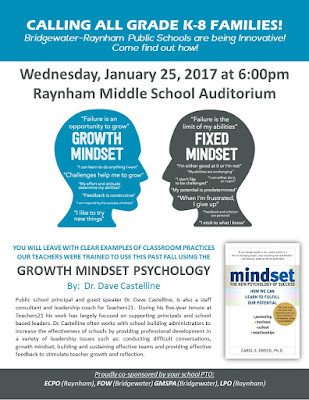 The Bridgewater-Raynham Special Education Parents Advisory Council (BR-SEPAC) will be holding a presentation for the 2016-2017 school year on Tuesday, January 24th at 6:00 pm titled, Meeting the Social, Emotional, and Behavioral Needs of Our Students. 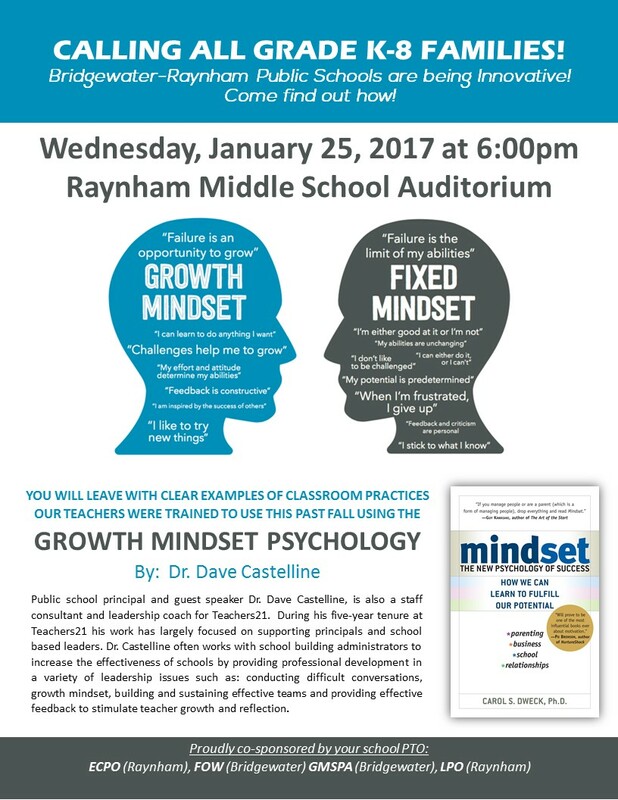 Assistant Superintendent, Ryan Powers, will discuss what the district is currently doing to meet the needs of its students. The BR-SEPAC is made up of parents that represent about 850 children with special needs within the Bridgewater-Raynham School district. The BR-SEPAC works collaboratively with the Bridgewater-Raynham Public Schools and Bridgewater-Raynham School Committee to provide support and information for parents, school personnel, and the community about disabilities and the special education process. The Bridgewater-Raynham SEPAC accomplishes this through regular presentations and special events. The meeting is free and open to all. For more information visit our facebook or email kwaskiel@hotmail.com. 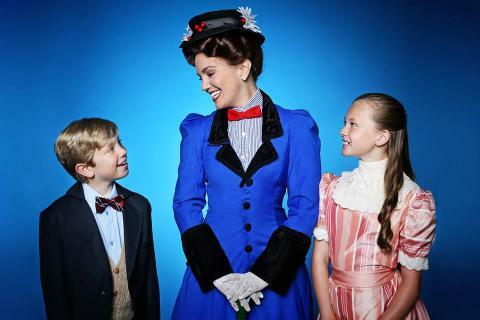 The Family Performing Arts Center (FPAC) at Bridgewater State University has added another performance date to its second season production of the Disney and Cameron Mackintosh’s modern classic Mary Poppins, the Broadway musical. A 7 p.m. performance on Thursday, Jan. 12 at the Rondileau Campus Center Auditorium has been added to the following scheduled dates: Friday, Jan. 13 at 7 p.m.; Saturday, Jan. 14 at 2 and 7 p.m.; and Sunday, Jan. 8 at 2 p.m.
Tickets are available at www.BSUtix.com. Free parking on campus is available in the West and Harrington lots. The production features two dozen professional actors of all ages from throughout the region and joins several forces from the theater world across the commonwealth. The next meeting of the Bridgewater Garden Club will be on Monday, January 23 at 6:30 P.M. at the Cole-Yeaton Senior Center, Wally Krueger Way. Ron Maribett, a BSU professor of environmental management will talk on land use and about his global sustainability education project. On Wednesday, January 25, at 1 P.M. at the Senior Center, Trish Wesley-Umbrell will direct the group to plan for a practical garden both green and organic. Both meetings are open to the public. For further information call 508-697-7617. A dog licensing form to register dogs for the calendar year 2017 will be sent to all residents with the 2017 Annual Town Census. Dogs not registered by March 1st will be charged a fine of $10.00 in addition to the cost of the license as required by the new Canine Control Ordinance. Licenses may be purchased in person at the Town Clerk’s Office, now located at 66 Central Square in the Academy Building. Office hours are Monday through Thursday 8 a.m. to 4 p.m., Friday 8 a.m. to 1 p.m. Licenses also may be purchased by mailing a request, the proper fee, self-addressed stamped envelope and copy of current rabies certificate to Town Clerk’s Office, 66 Central Square, Bridgewater, MA 02324. 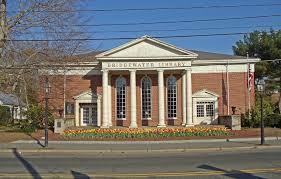 Additionally, licenses may be purchased online through the Town’s Website: www.bridgewaterma.org by clicking on the ONLINE PAYMENT CENTER. Saturday, January 7, 2017 at 7:30 p.m.
Callewaert kicking off the evening of music at 7:30pm. 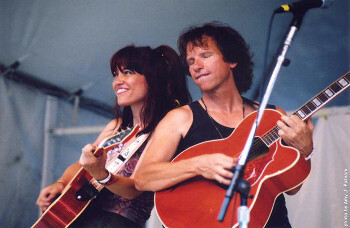 Greater Bridgewater Women of Today are hosting the popular band Hot Mess. This is a great event that you will not want to miss. Admission cost is $25.00 per ticket and the group asks that each person brings a canned good for donation to our local food pantry. A portion of the proceeds will benefit our Family in Need Fund. The GBWOT Family in Need Fund has been established to help assist local families experiencing hardships. To date, GBWOT has helped more than 50 families in various ways, including supplying gift cards to families with an immediate family member in the hospital, providing photography services to families with a terminally ill parent, providing meals and Christmas gifts to families with a parents recently passed away, donating gift cards to family who lost their home in a fire, and much more. Cash Bar, Bring your own snacks, and 50/50 raffle! Please click here to purchase tickets! Friday, January 6 @ 10:30-11:30 a.m.: Join Miss Nicole from Triumph, Inc. for a 9 week program featuring stories, art, songs and more. This program is for children ages 3-5 and registration is required through Triumph, Inc. @ 508-822-5388 ext. 208. Wednesday, January 11 @ 1:30-2:30 p.m.: Join us for a crafternoon! “Do you want to build a snowman?” Drop in to build a foam snowman craft. Ages 3+ with adult. No registration, while supplies last. Friday, January 13 @ 10:30-11:30 a.m.: Join Miss Nicole from Triumph, Inc. for a 9 week program featuring stories, art, songs and more. This program is for children ages 3-5 and registration is required through Triumph, Inc. @ 508-822-5388 ext. 208. Saturday, January 14 @ 10:30-11:30 a.m.: Read to Jasper, our lovable therapy dog. The “Read to a Dog” program provides children the opportunity to visit with a dog while building reading skills in a non-judgmental environment. 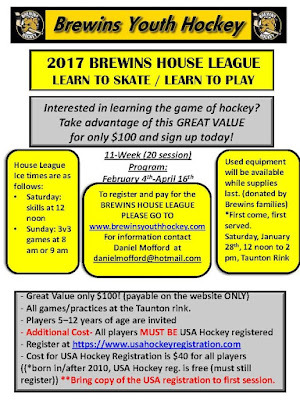 No registration, all ages welcome. Tuesday, January 17 @ 10:30-11:00 a.m.: Story Time with Miss Emily. Stories, songs and FUN! All ages, no registration. Tuesday, January 17 @ 6:30 p.m.: “Learning to Read" An informative program presented by Nancy Duggan, Co-Founder and Executive Director of Decoding Dyslexia-MA. Wednesday, January 18 @ 9:30-10:00 a.m.: Book Babies. Lapsit for ages infant to 30 months with caregiver. Join Mrs. Davis for rhymes, songs, story and playtime. No registration. Wednesday, January 18 @ 10:30-11:15 a.m.: Story time and craft. Drop in story time for all ages with adult. Join Mrs. Davis for stories, songs, rhymes and a craft. All ages, no registration. Thursday, January 19 @ 10:30-11:00 a.m.: Book Babies. Lapsit for ages infant to 30 months with caregiver. Join Mrs. Davis for rhymes, songs, story and playtime. No registration. Thursday, January 19 @ 11:30 a.m. - 12:00 p.m.: Book Babies. Lapsit for ages infant to 30 months with caregiver. Join Mrs. Davis for rhymes, songs, story and playtime. No registration. Tuesday, January 24 @ 10:30-11:00 a.m.: Story Time with Miss Emily. Stories, songs and FUN! All ages, no registration. 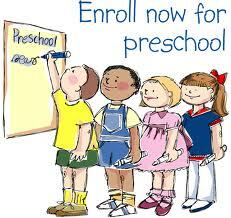 Wednesday, January 25 @ 9:30-10:00 a.m.: Book Babies. Lapsit for ages infant to 30 months with caregiver. Join Mrs. Davis for rhymes, songs, story and playtime. No registration. Wednesday, January 25 @ 10:30-11:15 a.m.: Story time and craft. Drop in story time for all ages with adult. Join Mrs. Davis for stories, songs, rhymes and a craft. All ages, no registration. Thursday, January 26 @ 10:30-11:00 a.m.: Book Babies. Lapsit for ages infant to 30 months with caregiver. Join Mrs. Davis for rhymes, songs, story and playtime. No registration. Thursday, January 26 @ 11:30 a.m.- 12:00 p.m.: Book Babies. Lapsit for ages infant to 30 months with caregiver. Join Mrs. Davis for rhymes, songs, story and playtime. No registration. Friday, January 27 @ 10:30-11:30 a.m.: Join Miss Nicole from Triumph, Inc. for a 9 week program featuring stories, art, songs and more. This program is for children ages 3-5 and registration is required through Triumph, Inc. @ 508-822-5388 ext. 208. Happy New Year! We have wonderful news regarding this summer. We will be back at the Bridgewater-Raynham Regional High School for the entire 6 weeks this summer. Registration will be open during the last week of January. Keep an eye out for other fabulous spring offerings from Arts for Youth! We would like to offer all of our Arts for Youth/Teen families discounted tickets to attend Mary Poppinsthis Friday night, January 6th. So we’re offering a special AfY discount of 50% off all tickets! This is a one-night only, online only deal. Please visit: www.BSUtix.com, and follow the links to purchase Mary Poppins tickets. Your discount code is AfYopen.